Rudolph The Red-Nosed Reindeer Event home HamiltonThe PromNetworkTo Kill a MockingbirdKiss Me KateHadestownOklahoma! Some say he had a very shiny nose, while others hypothesise that it even glowed like a light-bulb... One thing's for sure, Rudolph is the most famous reindeer of all Santa's helpers and this festive season he'll be bringing the magic of the beloved 1964 TV special to stage, marking a special Yuletide debut for the big apple! 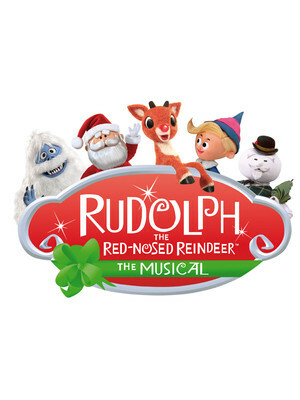 Just like the classic TV show, Rudolph The Red-Nosed Reindeer features a host of the same characters including the main man himself and his wife, Santa and Mrs. Claus, Clarice and the Abominable Snow Monster. Don't miss the chance to treat the whole family to a festive and musical adventure that'll teach the little ones the value of being unique! Sound good to you? 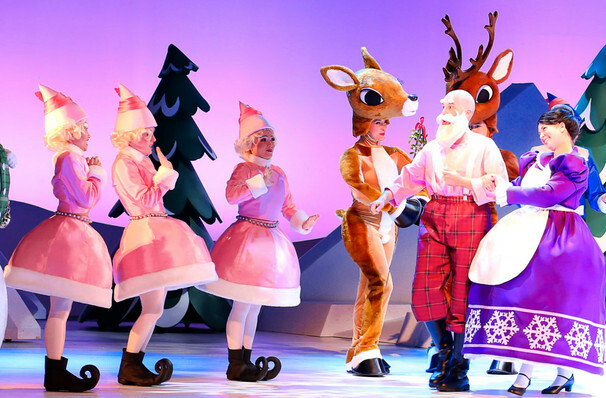 Share this page on social media and let your friends know about Rudolph The Red-Nosed Reindeer at Theater at Madison Square Garden. Please note: The term Theater at Madison Square Garden and/or Rudolph The Red-Nosed Reindeer as well as all associated graphics, logos, and/or other trademarks, tradenames or copyrights are the property of the Theater at Madison Square Garden and/or Rudolph The Red-Nosed Reindeer and are used herein for factual descriptive purposes only. We are in no way associated with or authorized by the Theater at Madison Square Garden and/or Rudolph The Red-Nosed Reindeer and neither that entity nor any of its affiliates have licensed or endorsed us to sell tickets, goods and or services in conjunction with their events.